What all can you make from rice? What are the most liked and lovable rice recipes? In Marathi we call it as ‘bhaat’ and it forms the integral part of our traditional Maharashtrian thali. For us, rice completes the meal. Khichdi recipe, pulav recipe biryani recipe or a lip-smacking sweet dessert, rice kheer, can be made from rice. The most versatile ingredient of all. The main benefit of rice is its gluten-free and is thus easily digested and assimilated. You make anything from rice for food and it’s a ‘one pot meal’. In our tradition, rice is the most trusted food-partner right from birth to death, even after that. For an infant, ‘bhaat’ is the first solid food he eats when he starts. 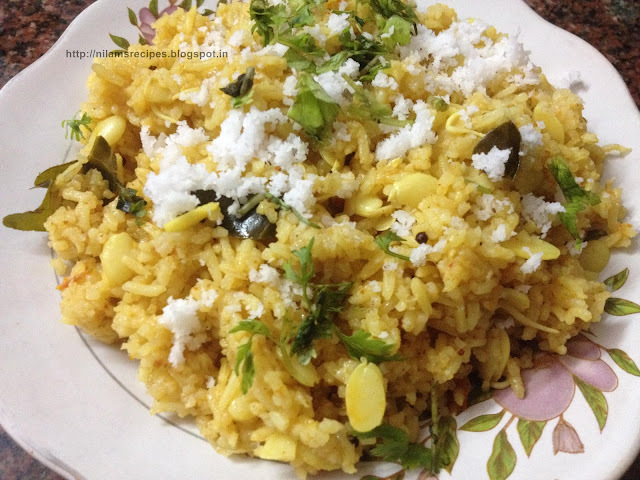 I have made Maharashtrian Rice recipes page where i have collated all the bhat recipes on our site. 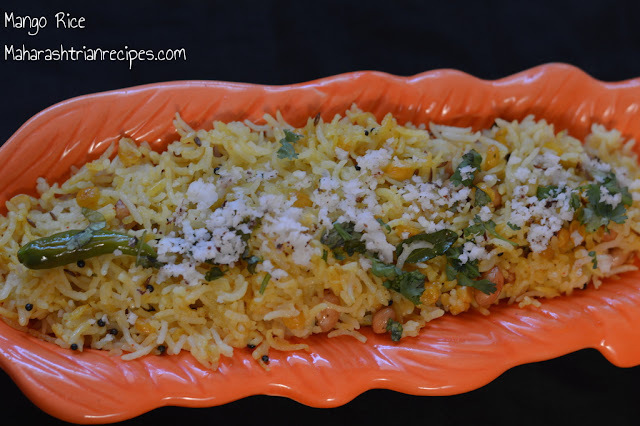 Scroll down for authentic Maharashtrian Recipes of rice. Happy Cooking.